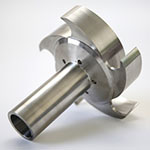 American Friction Welding offers the experience, expertise and technical knowledge necessary to support you in applying the advantages of friction welding to your part and process. 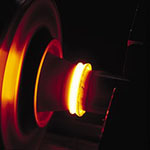 Friction welding is currently used in many industries worldwide. The key to fully understanding the process and its many advantages are in the ability to visualize HOW the friction welding process can be applied in a specific situation. We continually innovate new options to improve turnaround time and part reliability with the best AWS options for traceability. AFW can advise your designers on part development to ensure reliability and meet all objectives. 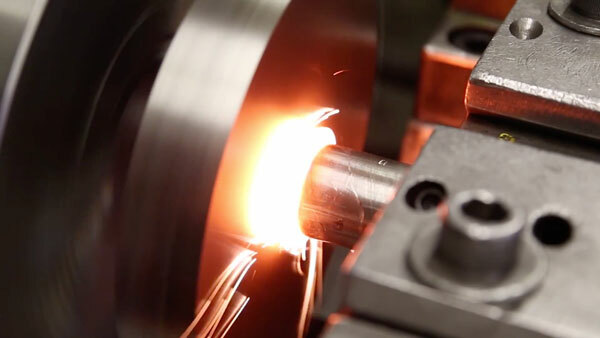 Considering Friction Welding for Your Manufacturing Process? This is your resource for solving production, design, and sourcing problems to achieve greater efficiency and quality.